Sad-looking fence spoiling your backyard? Is your house surrounded by a tired fence? Fence is the first thing you look at when you step outside. Shabby-looking one can be an eye-sore spoiling the garden. Luckily, you no longer have to put up with it. 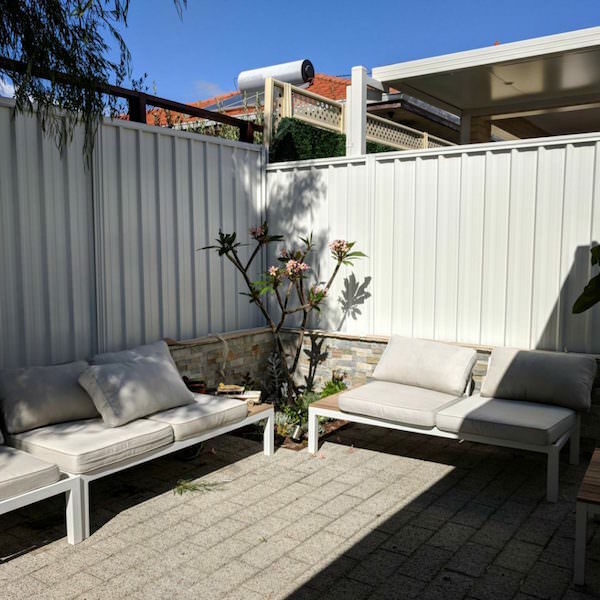 Fence Makeovers specialise in fence painting – we transform fences in a day. Fence respraying is an affordable and quick way to make even the most tired fence look stylish, fresh and modern, without replacing it. We use an industrial precision spray gun and NEVER have any over-sprays. Your fence is safe in our hands! Fence spraying is on average four times cheaper than having your fence replaced. We use top of the range, UV, mould and stain resistant paint and offer 5 year workmanship warranty. 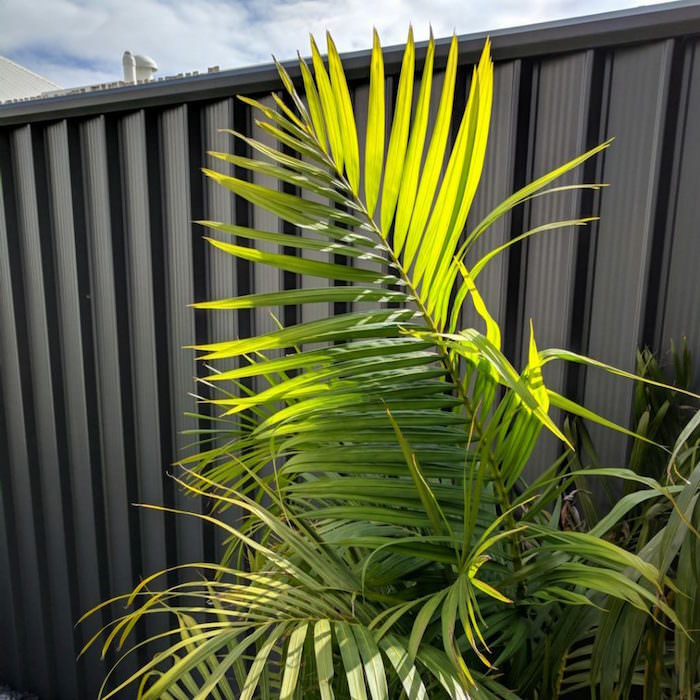 We are the first company in Perth to specialise in fence respraying. 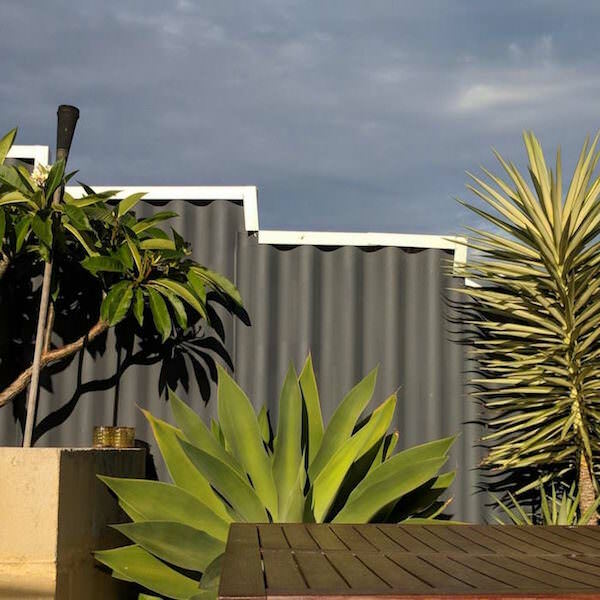 We paint all types of fences and service all Perth suburbs. Fence Makeovers are fully licensed and fully insured (Rego 100951). 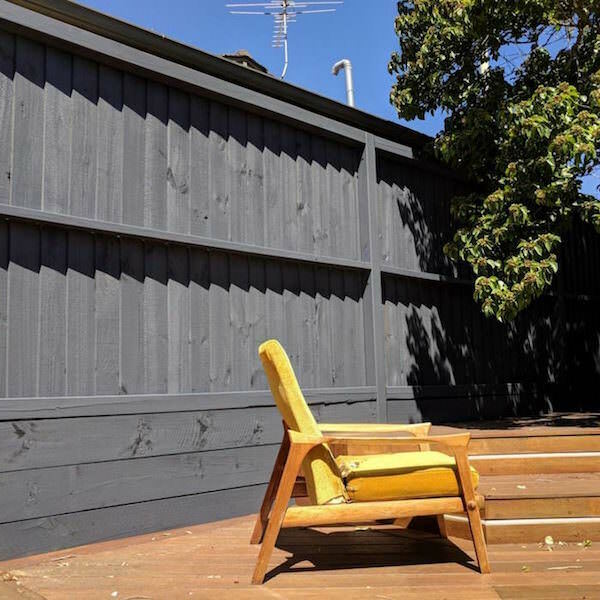 We transform outdoor spaces by fence painting.